Delight in Truth received this invitation from pastor Gabriel Hada, one of the organizers of this year’s West Coast Romanian Youth Conference. 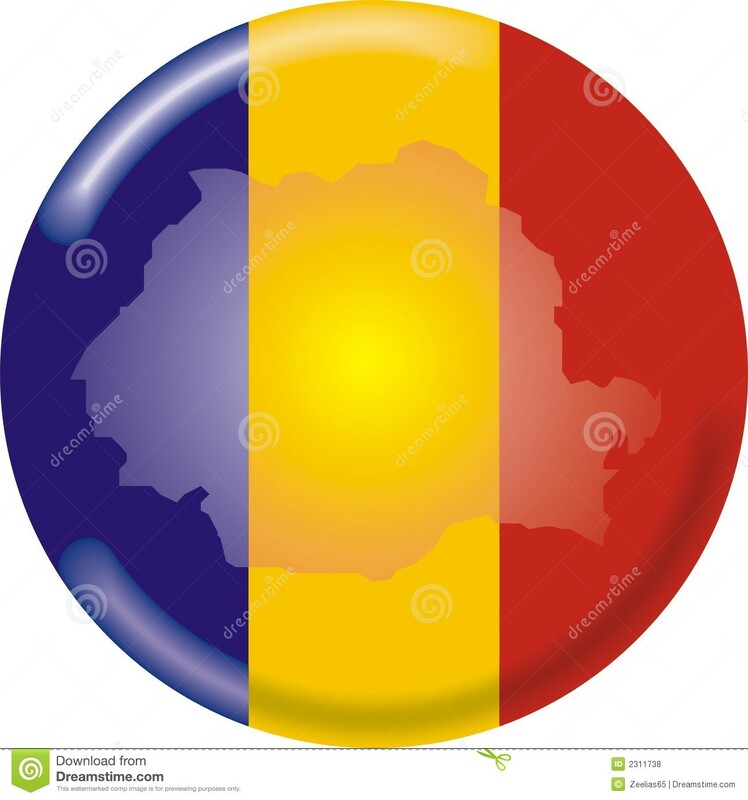 He invites all Romanian youth to attend the convention! On behalf of the Philadelphia Romanian Pentecostal Church, we would like to invite you to the 2016 Romanian Youth Conference in Portland, Oregon! The theme of this year’s conference is REVEAL CHRIST. We as Christians have a high calling to be a living testimony for Jesus Christ. Now more than ever we are called to stand boldly upon the truth of the Gospel, and Reveal Christ in all of His glory. Let’s unite in prayer, and raise our expectations that God will impact the youth in a mighty way through prayer, worship, and the Gospel of Jesus Christ. May He be revealed to the hearts of our youth, in Jesus name! Here is the promo video made special for this event. I hope you enjoy it! I wish I could make it, Delight, as I feel I am young at heart. Another reason would be to see the college I went to in Portland and the little school where I did my student teaching. Looks like there will be some learning goin’ on. Thanks for sharing. It is Whit Sunday / Whitsunday here in Europe. The weather is clear an sunny but cool in Norway. I am going to the church service on a little hill not far from where I live. I was thinking: The first followers of Christ were faced with the question: What shall we do now? What CAN we do? It feels quite near, much easier to understand than many more involved times of “church politics” in all the following centuries. This is the start of the part of the year of the congregation – the church, after God’s part of the year, from December to Pentecost. It is up to us for a while, to work out what and how. Indeed, Marianne, may God give us all the wisdom to know what He wants done in our work. I am heading to church soon, myself. Is this the Toronto blessing, Knut. If so, it is not good. I’m leaving for church now, but will check out these videos later. What was the message you speak of here? I don’t know how you find these people, Knut. It must be a supernatural thing. I’ve checked into “Partners in Harvest” and their statement of faith. The statement of faith seems OK but this leader mentions materials (around the 12:30 mark) that connect with Bill Johnson. Doesn’t everyone want to be connected to Bill Johnson these days? The answer is: “No, I don’t and I know many others who don’t want anything to do with Mr. Johnson. Anything that Bill Johnson supports is suspect and anyone who is willing to mention his name favorably in any setting, particularly a “worship” service, is in error. The closest thing to the real thing is a very good counterfeit. There are so many false teachers out there now that it is a good possibility we are living in or near the days Jesus was speaking of here in Matthew 24. It is Toronto, California according to You Tube BTW. Organization set up by Toronto Airport Christian Fellowship after the Association of Vineyard Churches asked the church to disengage itself from the Vineyard movement (December 5, 1995) due to the Vineyard’s concern over the “Toronto Blessing.” Partners in Harvest is a network of like-minded churches, pastors and leaders. I continue to learn because of you, Knut.